Leverage Webhooks to send error alert data to HipChat, allowing you to automate the alert process and overcome alert fatigue. Use the power of Sumo Logic’s advanced search to define the error messages you want to send. Your team can create as many Webhook connections as they need to send error messages. 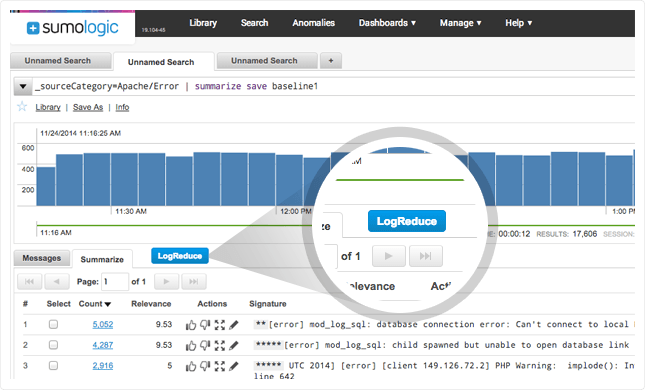 The log management and analysis at the core of Sumo Logic drives meaningful alerts. HipChat is a powerful communication platform that’s built for professional teams. In addition to group chat, video chat, and screen sharing, HipChat offers secure collaboration tools that allow for targeted messaging, which cuts down on the clutter of email-based systems and other alternatives. HipChat integration with Sumo Logic uses the HipChat API to send alerts from Sumo Logic to a HipChat room. When an error is uncovered during a scheduled search, Sumo Logic will send an automated alert to a designated HipChat room. This allows IT professionals to stay up-to-date on server and application health and respond quickly without having to manually review logs for errors. A scheduled search lets Hipchat know what data it should pull in for messaging. Scheduled searches are saved searches that run automatically at specified intervals to provide ongoing log updates. 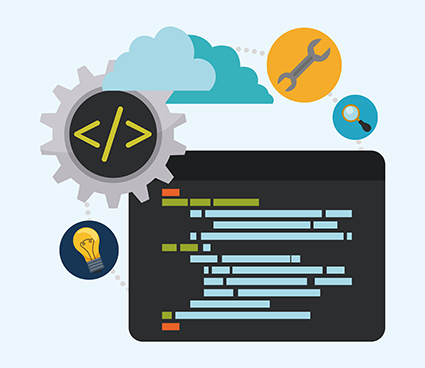 When a scheduled search is configured to send an alert, it can be sent to another tool via a Webhook connection. Webhook connections for HipChat allow you to send scheduled search alerts to HipChat. Once you set up a webhook connection in Sumo Logic and create a scheduled search, the search can send automatic alerts through your HipChat account. The alert can also include a link directly to the search and even a few search results. There is no limit to the number of results sent via webhook on the Sumo Logic side (but restrictions may exist for your other third-party services). Watch this Sumo Logic webinar on creating alerts and using Webhooks to connect to third-party channels like HipChat.